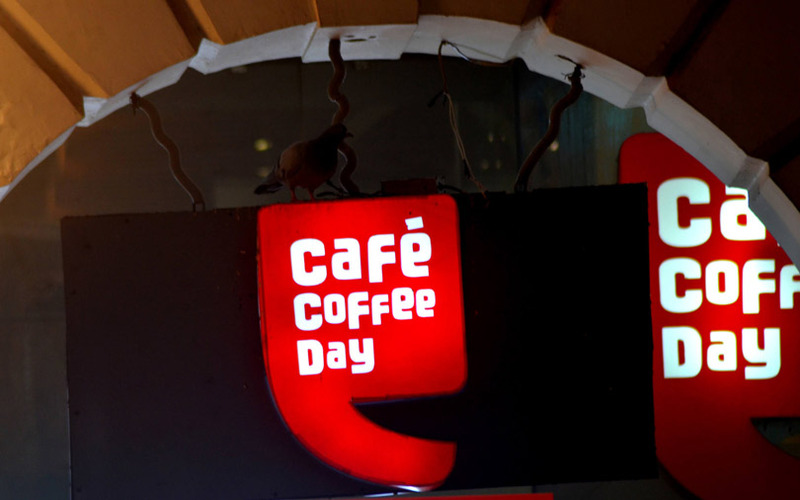 Coffee Day Enterprises Ltd, which operates the Café Coffee Day (CCD) coffee chain among other businesses, is considering splitting its coffee business from its non-coffee operations. The company said in a stock-exchange filing on Wednesday its board has discussed the potential restructuring of the business operations and approved the appointment of financial, tax and legal advisers. The non-coffee business includes integrated multimodal logistics, financial services, development and management of commercial space, hospitality services and investment operations. The company’s senior management will prepare a draft restructuring proposal in consultation with the advisers, according to the disclosure. The proposal will be submitted to the board in due course. Kotak Investment Banking has been appointed as the financial adviser. Cyril Amarchand Mangaldas is the legal adviser and Dhruva Advisors LLP as the tax adviser for evaluating the merits of the potential restructuring. The company is in the coffee and related business through its subsidiary Coffee Day Global Ltd. It includes the flagship café chain CCD, vending business and retailing of coffee beans and powder. As on September, it owned 1,758 outlets in 247 cities across India. The coffee business recorded gross revenue of Rs 2,160.7 crore in 2017-18. That’s half of its total revenue. The company is present in the logistics sector through its subsidiary Sical Logistics Ltd, which provides port handling, surface logistics, container freight stations and cargo handling solutions. Revenue from this business stood at Rs 1,355.5 crore in the year through March 2018. The company’s financial services business is operated by Way2Wealth. It provides wealth management, broking, portfolio management and investment advisory services. This business posted gross revenue of Rs 574.4 crore in 2017-18. Another unit Tanglin Developments Ltd develops technology parks and special economic zones. It is developing and operating a technology park each in Bengaluru and Mangaluru. Gross revenue from this division stood at Rs 149.4 crore in 2017-18. In the hospitality business, the company owns and operates three luxury boutique resorts under the brand The Serai in Karnataka. The company also made investments in tech companies including Mindtree Ltd, Global Edge Software Ltd, Magnasoft and Ittiam Systems. Coffee Day Enterprises’ consolidated gross revenue stood at Rs 4,330.5 crore for the year through March 2018, up from Rs 3,551.9 crore the previous year. Promoter and promoter group companies own a 53.93% stake in Coffee Day Enterprises. New Silk Route is the key private equity investor in the firm and held a 10.61% stake while KKR owned 6.07% and Standard Chartered PE owned 5.67% at the end of September, stock-exchange data showed. In February, VCCircle reported that KKR made a partial exit form Coffee Day Enterprises.